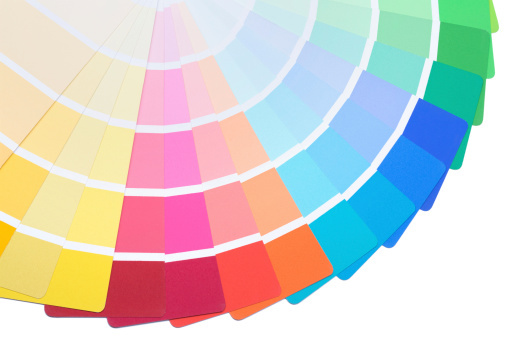 Primary Colors Painting Inc. specializes in both residential and commercial painting. The business services include exterior, interior and primer painting. © 2019 Primary Colors Painting, Inc.